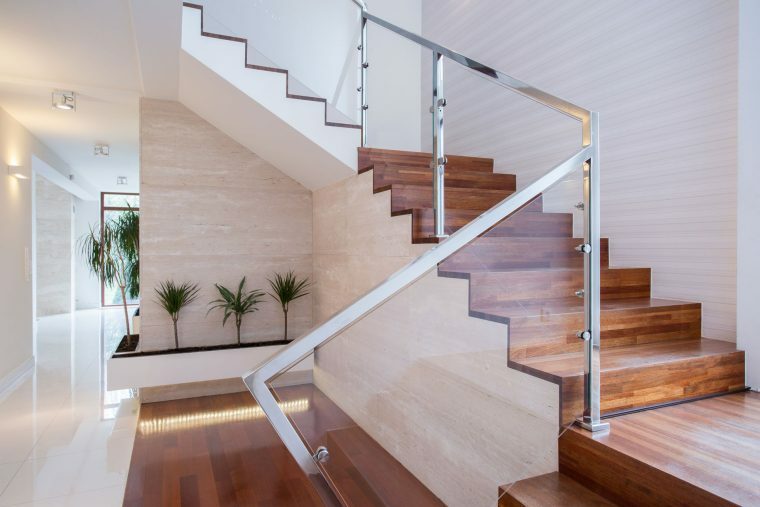 Jigsaw Balustrades is a full-service company specialising in the supply and installation of complete frameless glass balustrades Perth wide. We provide honest service and affordable solutions to a range of clients, from boutique builders to homeowners. Our goal is to help people get the balustrades they want without going over their budget. Over the years, the construction costs have risen and many people find themselves struggling to stay on their budget. You don’t have to sacrifice the quality and beauty of your balustrades in Perth just to save on building costs. Jigsaw Balustrades strives to provide cost effective solutions so you can get the products you want at a more affordable price. Why Work with Jigsaw Balustrades? We supply custom-made balustrade systems that are ready to install. Each kit we deliver includes clear instructions to guide you. Jigsaw Balustrades will be on call at all times to help with technical issues should they arise. We likewise offer a full installation service for your added convenience and peace of mind. All the products and services we provide comply with BCA and Australian Standards. Simply put, we want to make your home a better place by providing high quality Perth balustrade systems and other decorative features. Contact us today so we can talk about your project and give you an honest quote.